Easy in to Minneapolis! Great breakfast! Clean room the pull-out bed could have had a better mattes and couple more pillows. But over all Great Stay! This family-friendly Minneapolis vacation home is within 1 mi (2 km) of Chain of Lakes and Walker Art Center. Minneapolis Convention Center and Minneapolis Institute of Arts are also within 2 mi (3 km). The lobby had a wonderful smell and very friendly staff. We also liked the wood/laminate floors compared to having carpet. Very clean and well maintained property. Situated in Minneapolis, this vacation home is within 2 mi (3 km) of Chain of Lakes, Walker Art Center, and Nicollet Mall. Orpheum Theatre and State Theatre are also within 2 mi (3 km). Situated in Minneapolis, this country house is within 1 mi (2 km) of Chain of Lakes and Walker Art Center. Minneapolis Convention Center and Nicollet Mall are also within 2 mi (3 km). Situated in Minneapolis, this historic vacation home is within 1 mi (2 km) of Chain of Lakes and Walker Art Center. Minneapolis Convention Center and Nicollet Mall are also within 2 mi (3 km). Cedar Lake is the perfect destination for those wanting to get back to Mother Nature. To see it, along with a fantastic array of other sites, travel to the wonderful city of Minneapolis - St. Paul. 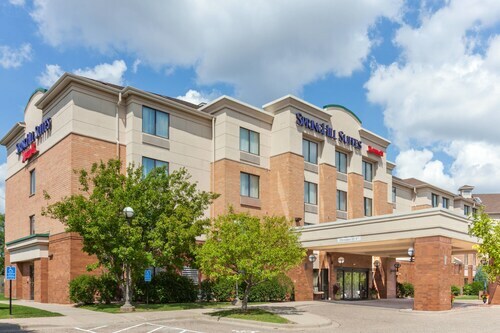 Since it's only 1 mile (2 kilometers) away, the Homewood Suites by Hilton St Louis Park at West End is the perfect hotel choice for those who'd like to stay close to Cedar Lake. If you're the type of traveler that is totally fine without glamorous facilities and services, you may book a room at one of a few bargain accommodations in the area. 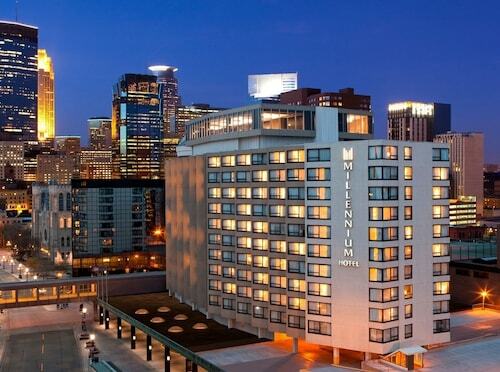 Why not select from one of the University Inn and the Ramada Minneapolis Golden Valley? If you feel like a bit of extravagance, you are in luck. 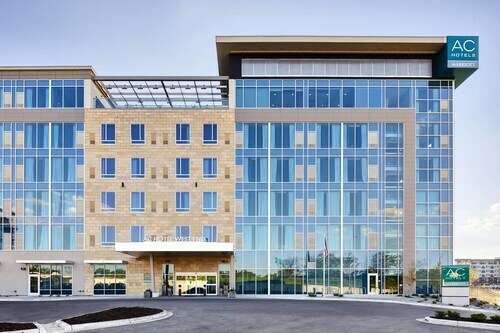 You'll discover a few first-rate hotels that are a short commute away. Great choices are the Hotel Ivy, a Luxury Collection Hotel, Minneapolis and Loews Minneapolis Hotel. When dinnertime rolls around, stroll on over to The In-House Gourmet (2601 Sunset Boulevard #3c, Minneapolis) for some fine fare. It's only 0.5 miles (0.8 kilometers) from Cedar Lake! Many travelers enjoy paying a visit to Lake of the Isles. Pack some snacks and simply relax by the water. Make arrangements to enjoy the stunning flower beds and enchanting botanical displays at the local privately owned garden, Eloise Butler Wildflower Garden. Relax on the shores of Lake Calhoun, where you can have a picnic and enjoy the beauty of nature. Take a breath of fresh air while taking in the landscape at Theodore Wirth Park. You'll discover plenty of space to relax! You'll have fun finding gifts for family and friends, as well as the perfect treat for yourself, at Shops at West End. How Much is a Hotel Room in Cedar Lake? Hotels in Cedar Lake start at $89 per night. Prices and availability subject to change. Additional terms may apply. 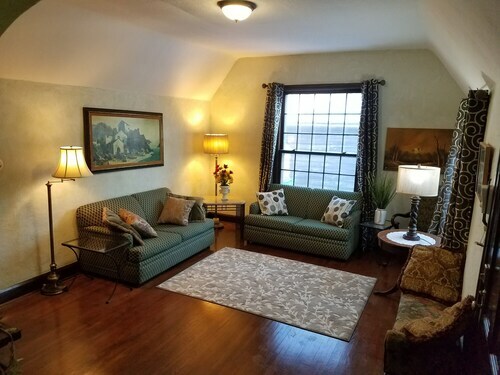 New to Vrbo Give us a Try! Prime Uptown, Lake of the Isles Location!